This camp is closed until further notice. 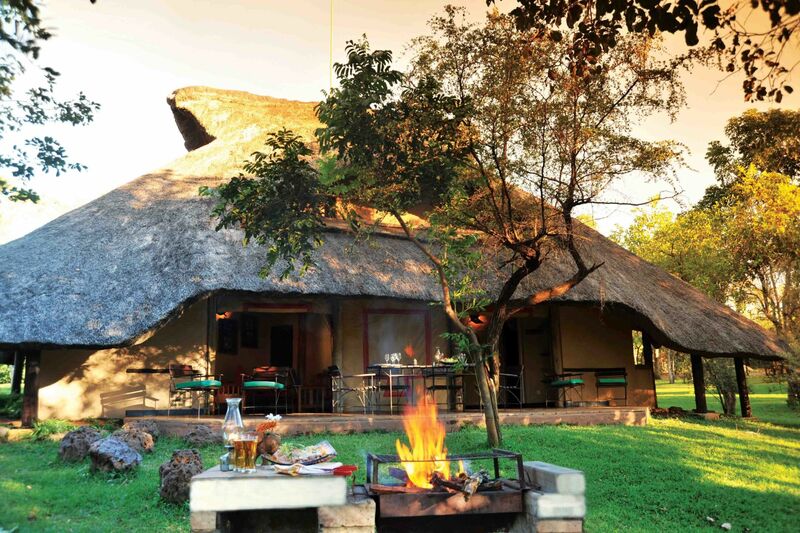 Why not have a look at Linyanti Bush Camp instead? Or have a look at our other Botswana accommodation possibilities. If wild untouched Africa is what you are looking for, the Saile Tented Camp is the perfect choice. It is situated in the remote private concession within the Linyanti area. Searching for unique wildlife sightings all around you will heighten your senses and be taken back to the original days of safari in a tent. The meru style tents provide a luxurious, yet authentic camping experience. The remoteness of the camp, coupled with its small size, makes it the perfect setting for a personalized safari experience. It is ideal for small groups or private families looking for their own little piece of African heaven. Saile Tented Camp offers 6 luxurious twin bedded tents with open sided canvas, all facing the incredible Linyanti Marshes. Each tent has a bucket shower under the stars, a bucket toilet and hand basins. The tents are furthermore equipped with comfortable and stylish furniture, influenced by the camps surroundings.